Bristol’s stand-out annual comedy celebration returns for a lucky thirteenth edition – a unique celebration of the best onscreen classic silent comedy, live music and guest appearances by living legends of British comedy. The host for this year’s Gala Show is the incomparable impressionist and comedian, Rory Bremner. 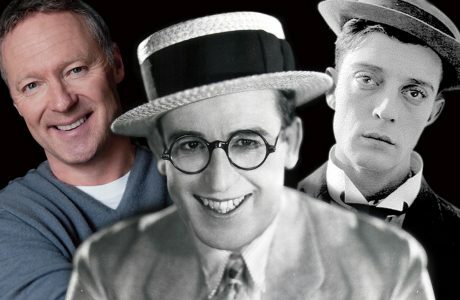 The spirit of the twenties and thirties is embodied in a special appearance from, singer, actor and national treasure Roy Hudd who will be making a rare appearance to perform as that ‘cheeky chappie’, music hall star, Max Miller. Slapstick Festival passes are £225 including booking fee. Silent Comedy passes are £120 including booking fee. For full line-up information please visit the Slapstick Festival website. 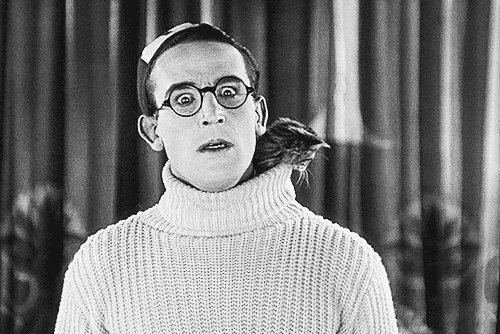 Started in 2005, Slapstick Festival is a Bristol-based comedy event from Bristol Silents. It features silent comedies with live musical accompaniment, as well as talks. In 2008 they teamed up with Aardman Animation and developed the Aardman/Slapstick Award; previous winners include Eric Sykes, Michael Palin and Pierre Etaix. Slapstick has quickly attracted a host of comedy legends, with Victoria Wood, Bill Oddie and June Whitfield gracing the festival with their presence. Bristol Ensemble also carries out various community outreach programmes in schools, colleges and for the elderly. They’ve recorded for TV and film, notably the BBC Natural History Unit. Impressionist, comedian, satirist, translator, columnist, writer, presenter, ballroom dancer, actor. Rory is perhaps best known for writing and starring in the political satire show Bremner, Bird and Fortune, for nearly twenty years a mainstay of Channel 4’s comedy output. He won back-to-back BAFTAs for Britain’s Top Comedy Performance in 1995 and 1996, together with three Royal Television Society and two British Comedy Awards. @silentmovieharp @Colston_Hall @rorybremner Glad you had fun. We loved your accompaniment to Amour Et Fromage too! @RealTimVine @bristolpicture @SlapstickFest @Colston_Hall Are you taking the Pierce. @RealTimVine @bristolpicture @SlapstickFest @Colston_Hall you look Moore like Roger! Evening thoughts. @rorybremner. I would. Also, fab set at @Colston_Hall. But mainly, yes. I would. 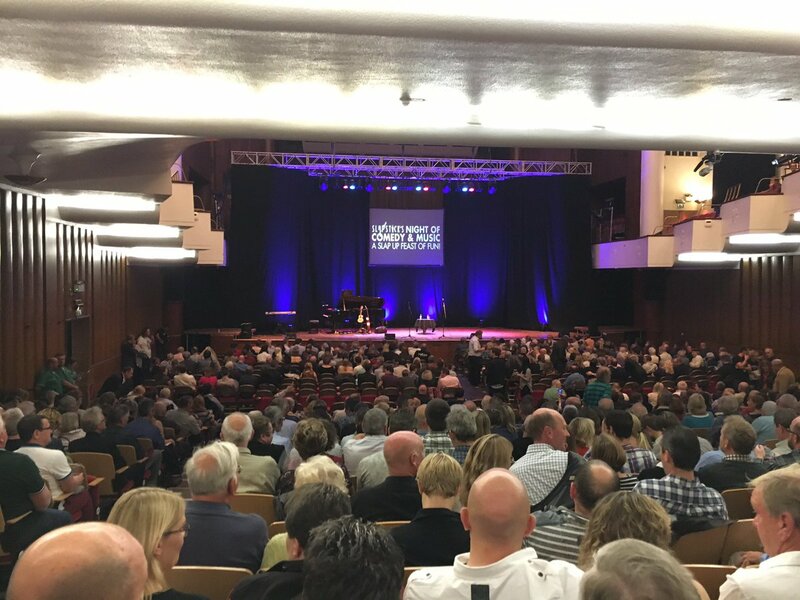 Will mainly be sitting down for Stand Up for @SlapstickFest tonight - beautiful evening ahead at @Colston_Hall. And giggling lots. RT @IAmPippaEvans: I am on holiday for a bit! My next gig is @SlapstickFest fun larks @Colston_Hall on Sept 14th. Do pop along, Bristol! I am on holiday for a bit! 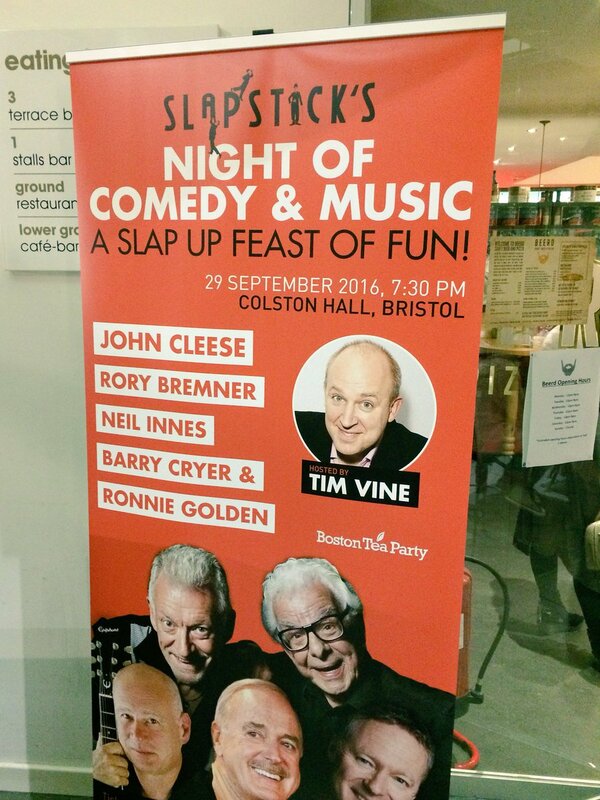 My next gig is @SlapstickFest fun larks @Colston_Hall on Sept 14th. Do pop along, Bristol!